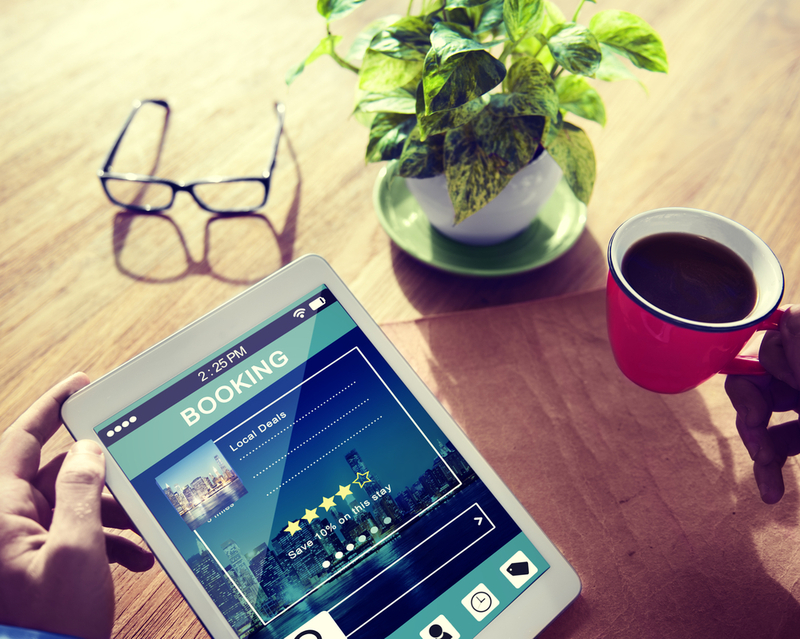 How Digital Marketing for Hotels Can Help Boost Online Bookings? Home / Business / How Digital Marketing for Hotels Can Help Boost Online Bookings? Digital marketing is proving to be one of the most efficient lead generating, engagement, and sales tool in business. This is why more hotel marketers are turning to digital marketing agencies to help them increase online presence and boost overall business. Working with a digital marketing agency, especially one that specializes in the hotel industry, lightens the load for hotel owners who have enough on their plate managing buildings full of heads in beds. Hiring a hotel digital marketing agency to handle your online marketing activities will help you better balance the daily challenges of running your hotel business and expanding your brand and reach online. With the increasing number of digital platforms savvy consumers spend their time on, hotel marketers need all the help they can get in order to reach these target audiences and ensure all online marketing goals are met. Seeking digital marketing aid makes the task more manageable, especially with the frequently changing online marketing landscape. With the right online marketing strategy, you are sure to land high ranks in search engine results pages, and you’ll have experienced people managing our social media marketing efforts. Apart from your website, your hotel’s social accounts play a huge part in generating leads and ensuring that details about your best deals and promotions are being distributed well through the right channels. The challenge for most hotel marketers is getting customers to actually find them online. This is where experienced web developers, online marketing specialists, and social media marketing managers come to play, creating digital marketing strategies that are tailored to the unique needs of your business. Reputation management is another crucial aspect of online marketing that digital marketing companies can provide assistance with, allowing you to respond well to negative online reviews and disgruntled customers and turn the negative perception these kinds of content create into something positive for your business.